Consult Our Property Inspection Company! Are you buying a new home or commercial space? Do you need property inspection services? 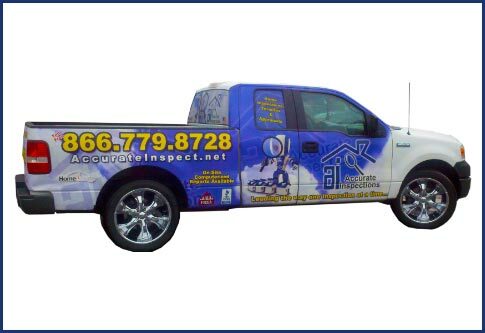 Get help from the experts of ACCURATE INSPECTIONS in Fontana, CA. Make us your preferred property inspection company in Southern California. 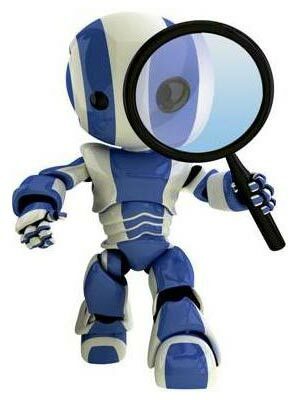 Consult our inspectors today so you can make a wise investment decision. Feel free to call us today if you have questions and concerns about our property inspection services. We have a Spanish-speaking representative ready to assist you with your inquiries. For your convenience, you may also reach us by email. We look forward to hearing from you soon. We serve all areas in Southern California.